What’s on TV tonight? Oh, I don’t know, maybe some awesomeness. How ’bout a hump day treat? 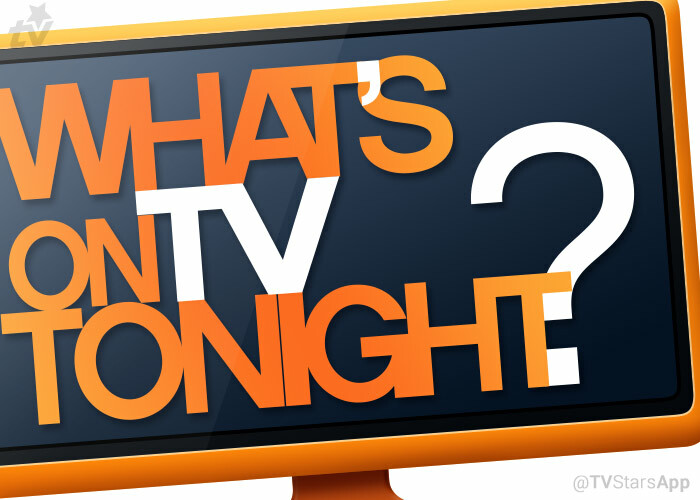 Here’s what’s on television tonight.